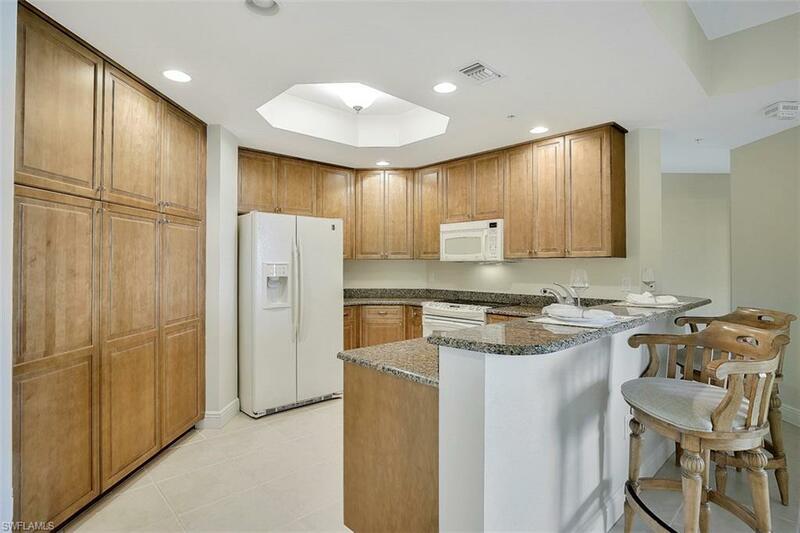 Come to see the river views and stay to see why the Bimini floor plan is one of the most popular floor plans in Cape Harbour. 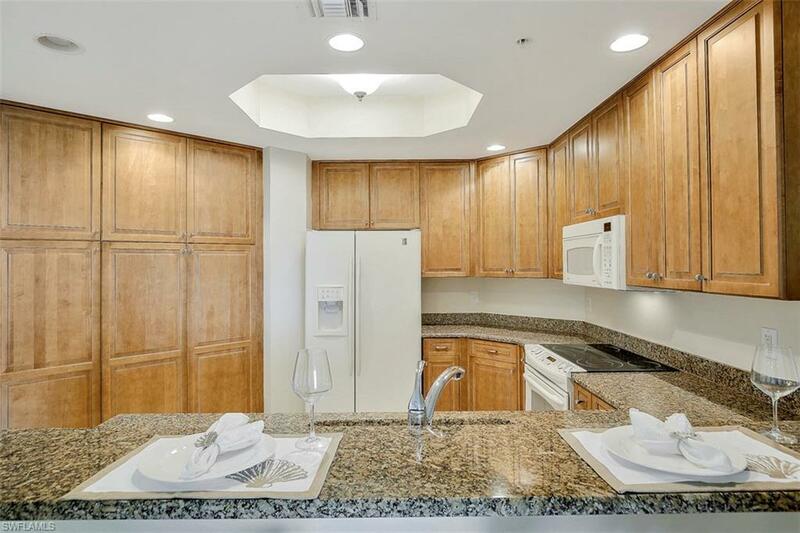 This unit has 3 bedrooms and 2 full bathrooms with rare handicap /wheel chair accessibility. Bask in the beautiful surroundings of your southern exposure unit in the great community of Cape Harbour. 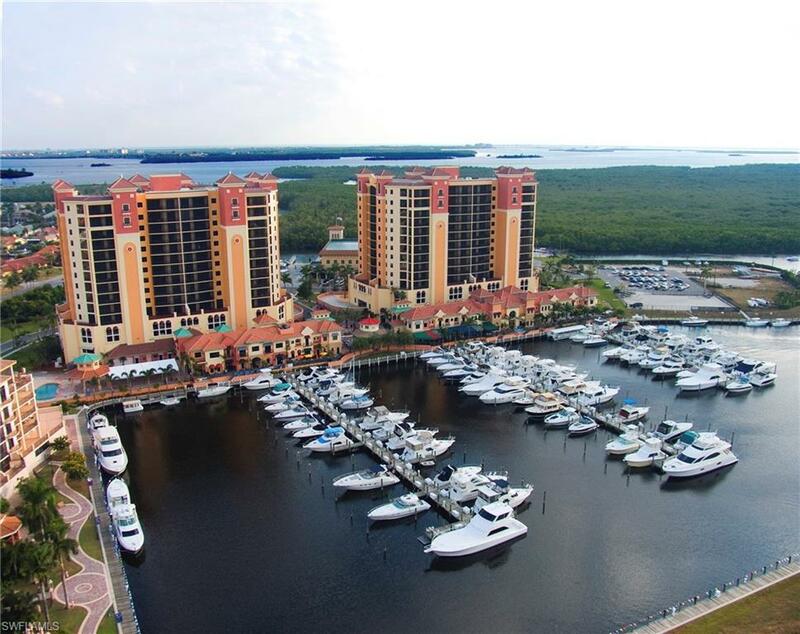 Come and be a part of the Premier Yachting Community with a condo/hotel like atmosphere with 3 of the finest Cape Coral restaurants, coffee shop, ice-cream, gourmet Italian market, boutiques and more. 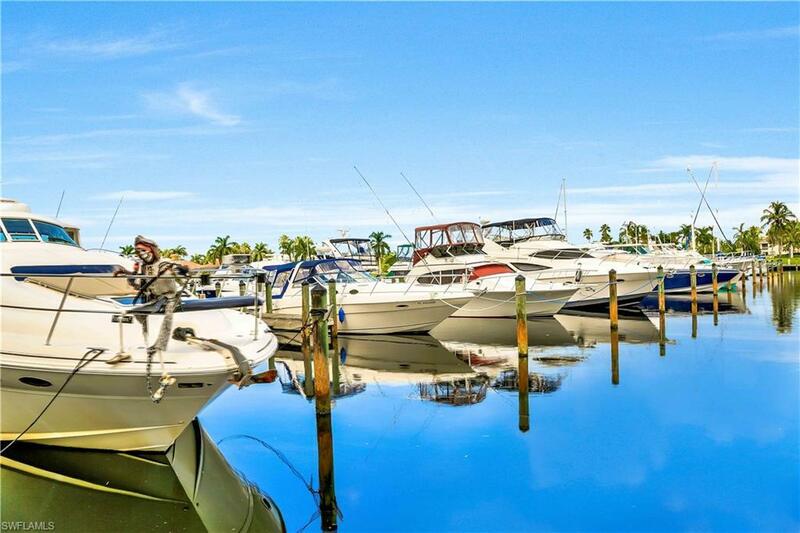 Stroll along the marina's boardwalk in this pedestrian friendly district and all of its amenities (tennis, gym, clubhouse) dock leasing available...HAVE IT ALL!